A small change that will probably affect no one at all but myself, I changed the website favicons and added iphone support. Looks prettier on smartphones and web browsers now. 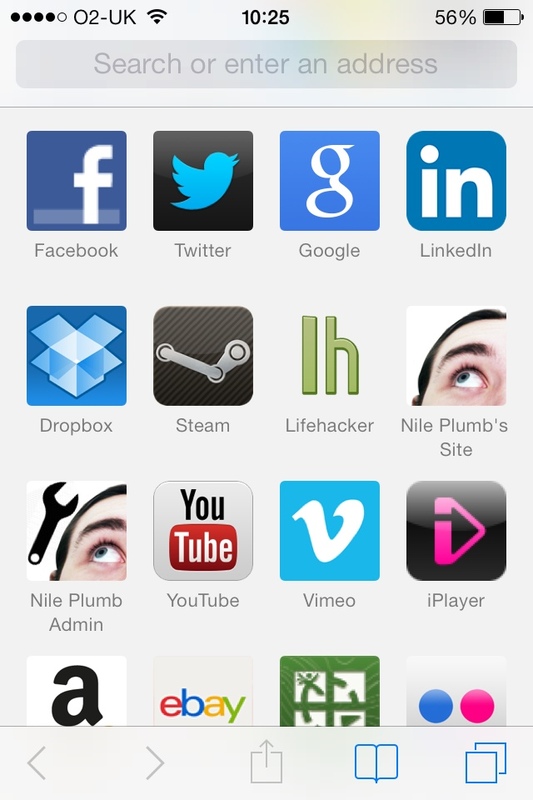 This entry was posted in Design, Technology and tagged apple, favicons, iphone, website on March 26, 2014 by Nile Plumb.